Pink Pangea is the community for women who love to travel. In Pink Pangea’s online travel writing workshop, we invite you to explore your incredible stories alongside other women who are passionate about travel. 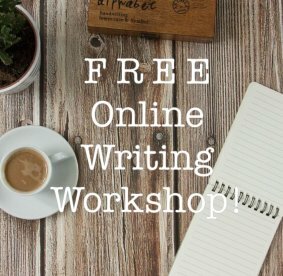 To find out about upcoming writing workshops (online and offline) visit us here. This workshop is designed for both frequent travelers as well as those of us who don’t always get to hop on a plane, but absolutely love to explore. Writing creates a space for us to process our experiences in a way that we hadn’t before, and uncover new insights. We’ll read compelling pieces, enjoy interactive activities, and learn how to process our own experiences on paper. After completing Pink Pangea workshops, women have written for major publications, taken on exciting writing jobs, launched their own blogs, or continued to write in their journals. Others have simply enjoyed trying something new. At the end of the session there will be an opportunity to learn about how to get published. Read testimonials from past retreats and workshops here. Pink Pangea has been featured in BuzzFeed, Lean In, and Johnny Jet.